West Ham United have announced that David Moyes has left the club. The 55-year-old agreed a contract to the end of the season when he took over at the London Stadium from Slaven Bilic in November with the club in the bottom three. He confirmed the club's Premier League status for next season with eight wins and nine draws in 27 matches as West Ham finished in 13th place. "We are already taking steps to identify and recruit the manager we believe can take West Ham United forward in line with our ambitions," joint-chairman David Sullivan told West Ham's official website. "We aim to appoint a high-calibre figure who we feel will lead the Club into an exciting future for our loyal supporters within the next ten days." 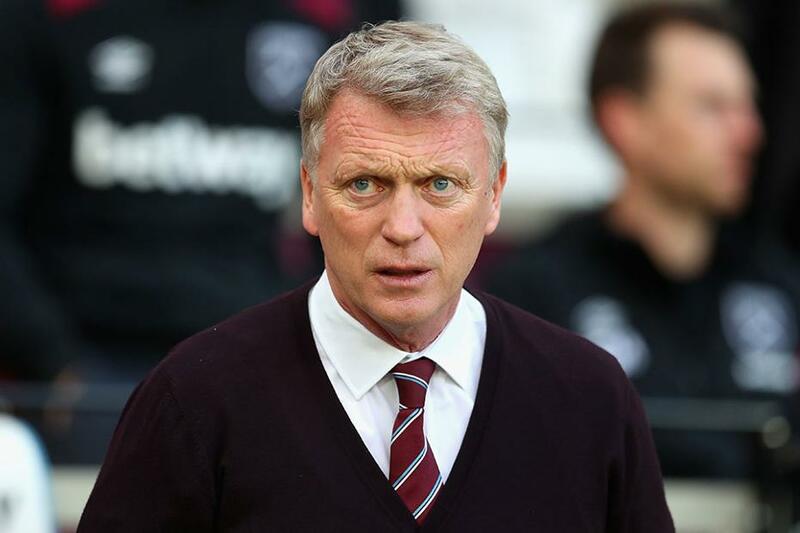 West Ham were Moyes’s fourth Premier League club, after spells at Everton, Manchester United and Sunderland. His assistants, Alan Irvine, Stuart Pearce and Billy McKinlay, have also left.